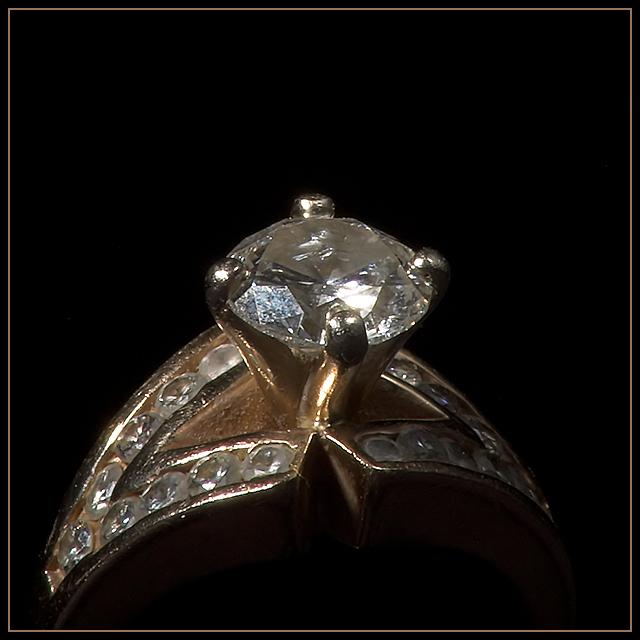 Lovely ring, looks like an antique. Looks a bit dark, perhaps more direct lighting. well composed, frame works well. Seems to be lacking the sparkle of the diamond. I think this symbolizes two types of wealth. It is simple and elegant! Proudly hosted by Sargasso Networks. Current Server Time: 04/20/2019 12:43:00 PM EDT.